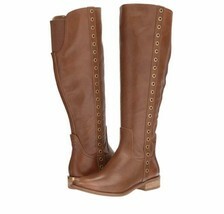 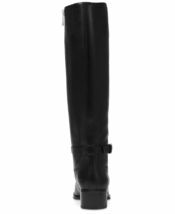 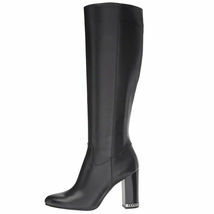 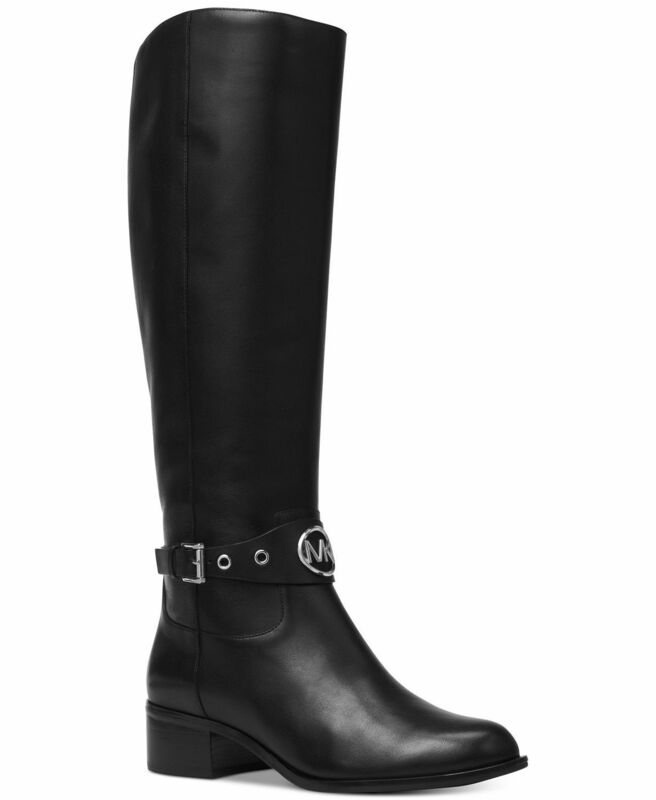 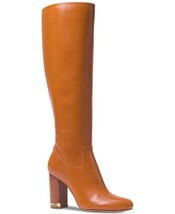 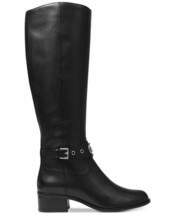 MICHAEL Michael Kors puts a signature spin on the ever-fashionable riding silhouette with the Heather boots. Logo hardware and strap detail enhance their equestrian aesthetic. 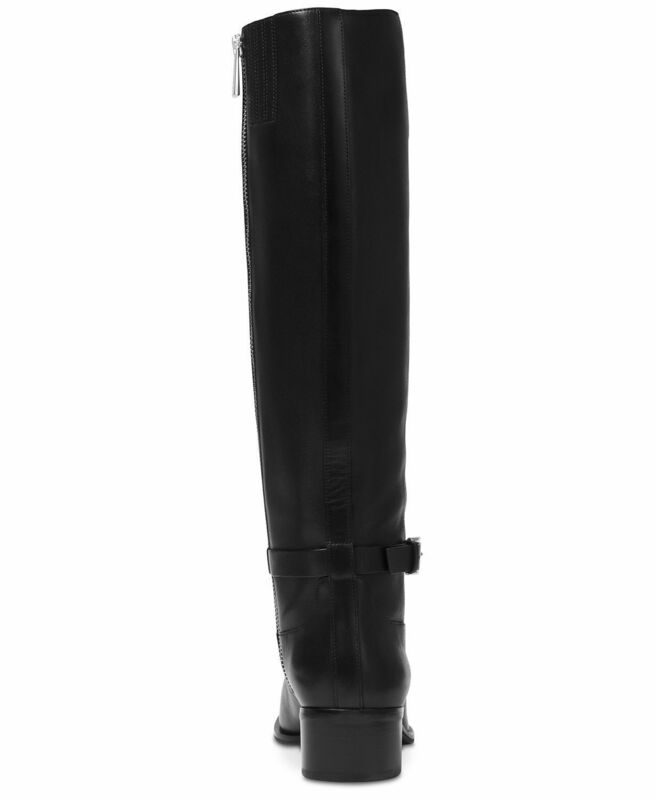 Shaft height: 15"; circumference: 14"